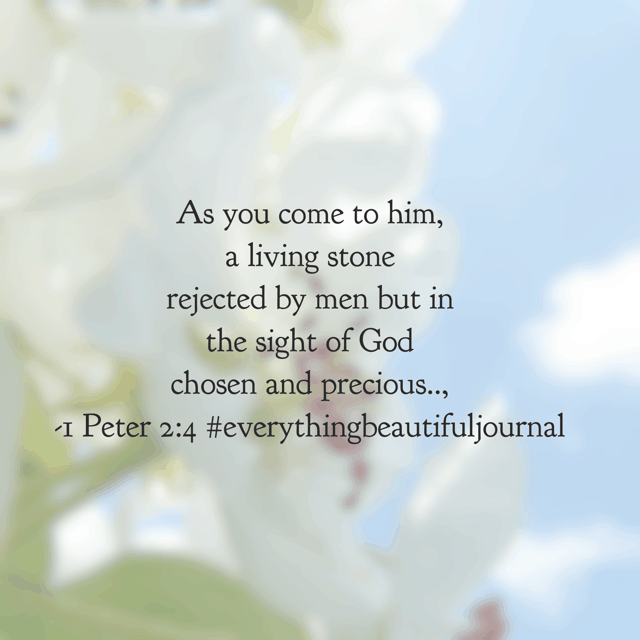 Welcome to the Everything Beautiful Bible reading plan summary week 3! 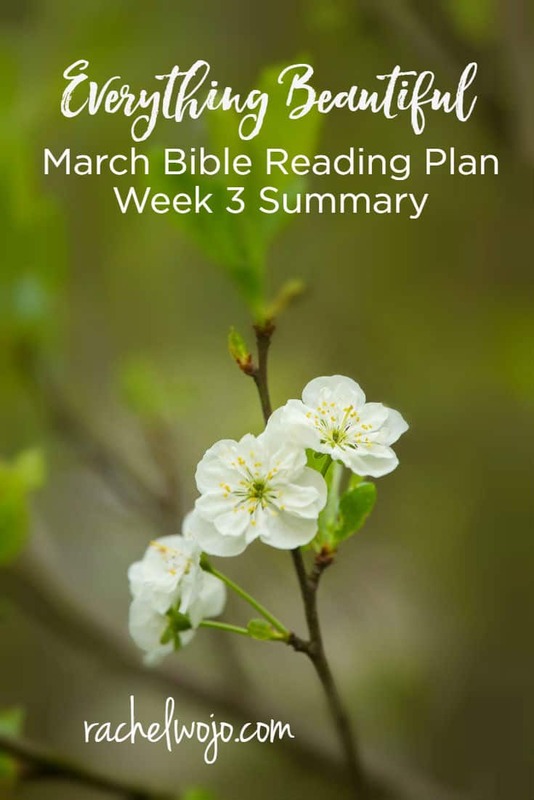 Each month I host a daily Bible reading challenge and each week, we glance back at the Bible reading plan and verses I highlighted in my reading. This review will help us continue focusing on the topic of savoring God’s seasonal elegance. 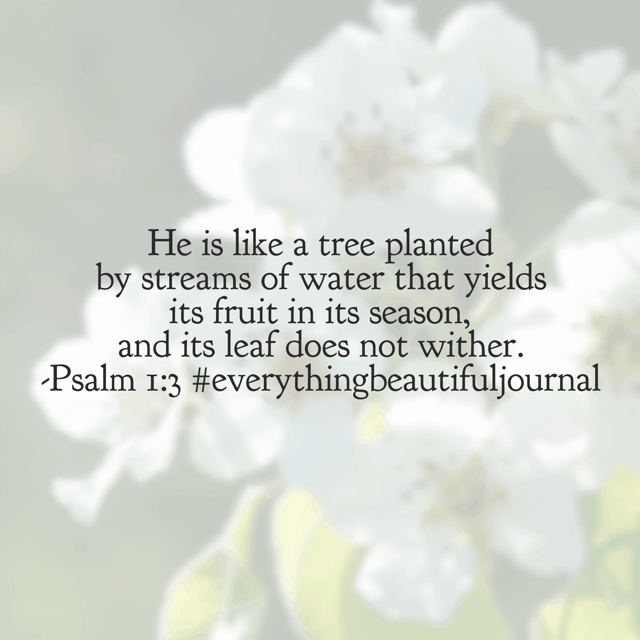 When we struggle to see his work, way or timing, then choosing to focus on the beauty before us is critical! 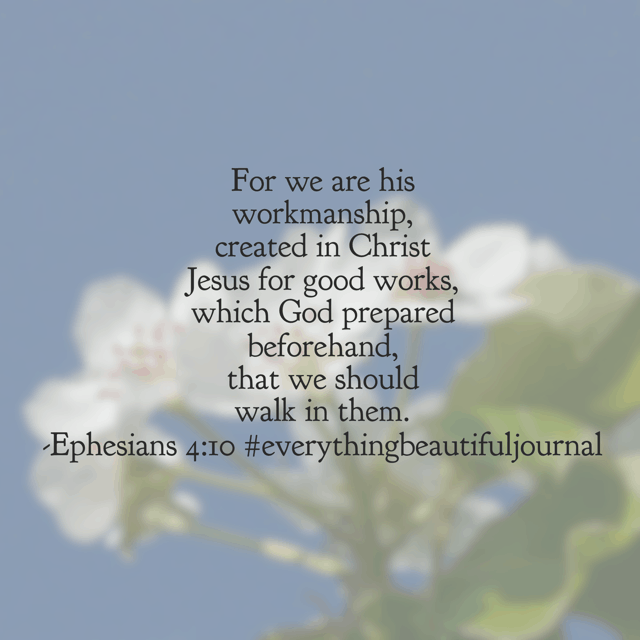 Let’s take a look at the Scripture verses from Everything Beautiful Bible reading plan summary week 3. Ready? Feeling tired? Run to Jesus. Walk to Jesus. Crawl to Jesus. Whatever way you need to get yourself to him, in his sanctuary, in his presence, you’ll find the strength to sustain you. Feeling a little worn down from the ugliness of this world? Rest in the beauty of his promises. Discover peace in the beauty of his presence. 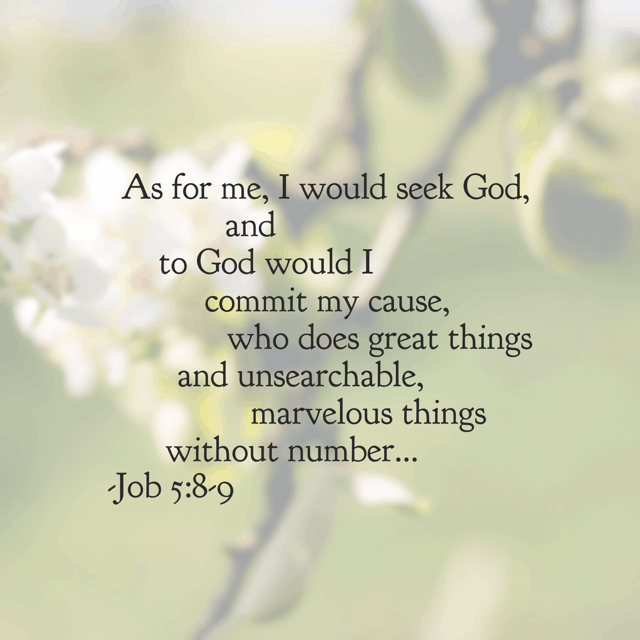 Enjoy a refreshed outlook through spending time with him. 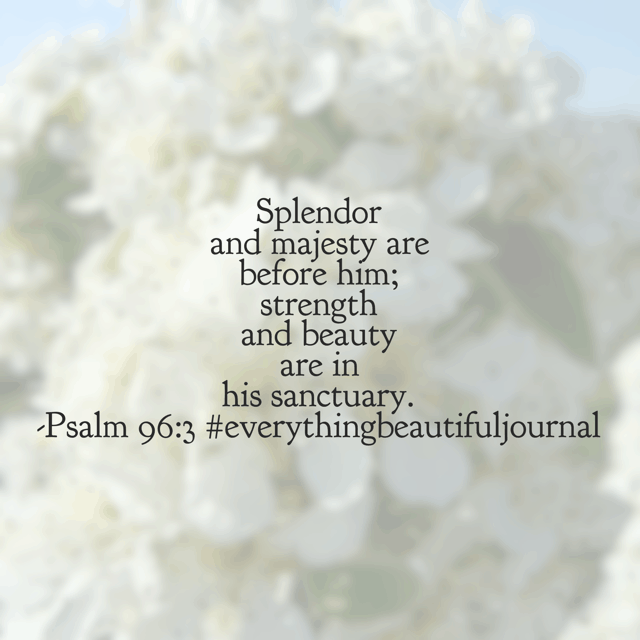 What a wonderful Sunday to soak in today’s #everythingbeautifuljournal and #biblereadingplan ! Have a beautiful day in the Lord! I can feel it in my heart, soul and mind. 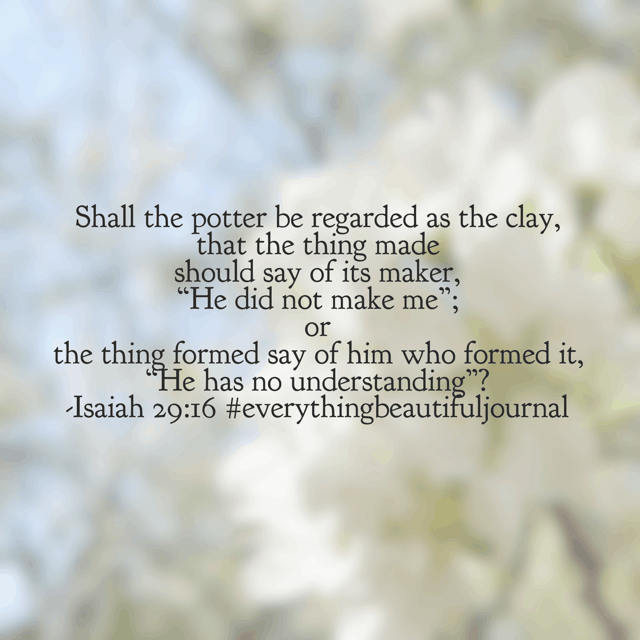 The need to just be with the Maker of all things beautiful. 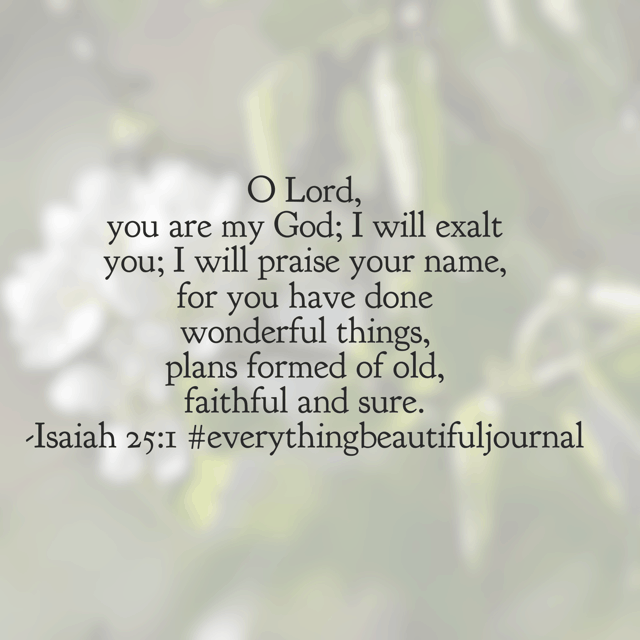 David felt it too in our Psalm for today’s #everythingbeautifuljournal#biblereadingplan . Take time for the Lord and make it a superb Saturday! That’s a wrap for week 3! 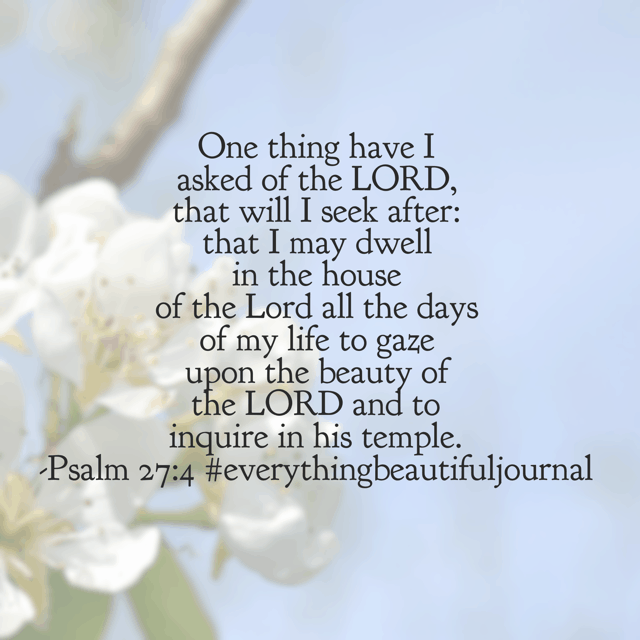 Let’s keep going through the Everything Beautiful Bible reading challenge. You’ll find all the resources below.